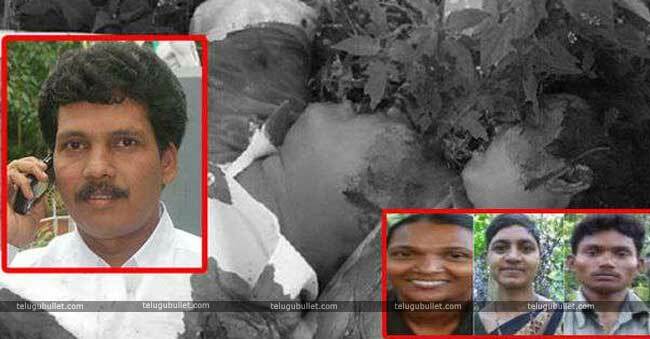 Maoists send strong signals to politicians and government official how they are capable of with the death of Araku MLA Kidari Sarveswara Rao and Ex-MLA Soma in Visakha region. Few Days before Naxals gave the serious warning to few politicians but they ignored it, now they are completely alert after two killings. 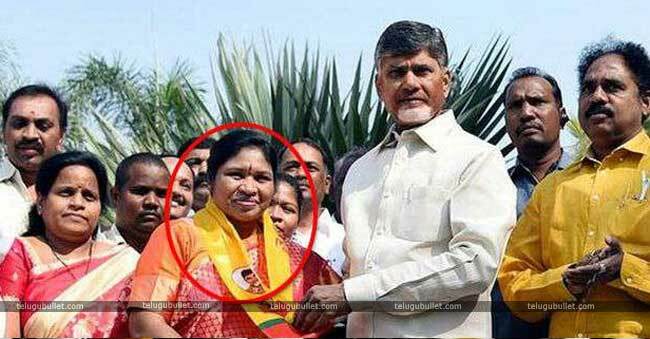 Politicians who roamed freely and did whatever they want in Andhra Pradesh are encountering horror nights after Naxals fiercely gunned down MLA and previous MLA representing to Araku. Now Police Department and Government officials conducted an emergency meeting on Naxal Next Target. Rumours are spreading all around the political circle that Naxals prepared the list of 200 former and present political leaders and their close aides, police and previous Naxals who surrendered and turned witnesses. 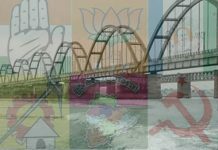 people representatives, especially from Andhra Pradesh, ruling party Telugu Desam more worrying about nexal moments in their respective regions. 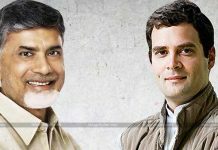 Sources said that in that 200 Hitlist most of the people belong to TDP. 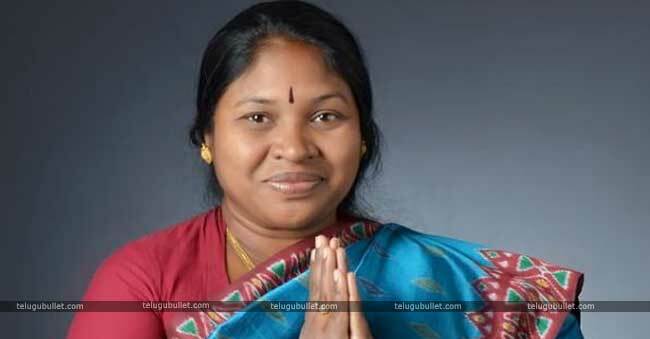 As indicated by sources, Paderu MLA Giddi Eswari is said to be at the highest priority in the list. The Maoists are said to be irate with her for her help to the mining mafia. Minister Ayyanna Patrudu’s, son, former minister Pasupuleti Balaraju, his attendant Vinayak, Giddi Eswari’s PA Govinda Rao. Who are engaged with the mining business, are likewise said to be on the hit list. Police exhorted politicians not to go anyplace without giving them earlier information. 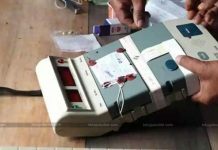 Sources also indicated that BJP leader Lokula Gandhi, Koyyuru Mandal Boodaralla former sarpanch Suri Babu, BJP leader M. Prasad, Pedabayalu president Umamaheswara Rao, former MPP Jarsingi Suryanarayana, Pedabayalu Mandal Jamiguda previous sarpanch Subbarao, Injiri former sarpanch Satyarao, Kameswara Rao are in the threat from the naxals. Police expanded the security of a large portion to them.